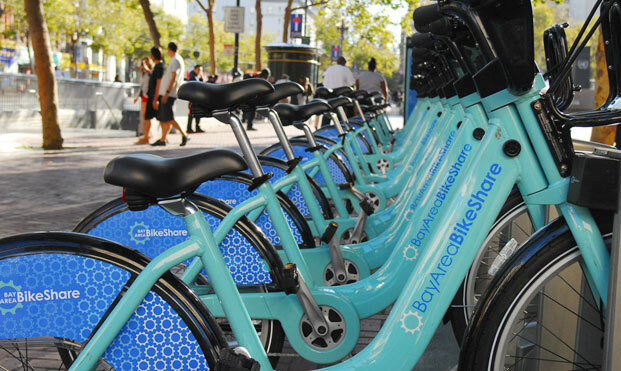 HDSF enthusiastically endorses the Bay Area BikeShare program. In fact, we even ride the bikes to meetings when we can. They’re environmentally friendly, easy, fun and they make us feel a bit European. One of us already is European, but the rest of us like to come along for the ride. Do you know 250,000 total trips have been taken since the program began four years ago? A membership is only $88/year, or $9 for 24 hours. It’s a great deal and a nice little workout, particularly because the bike weighs 45 pounds.